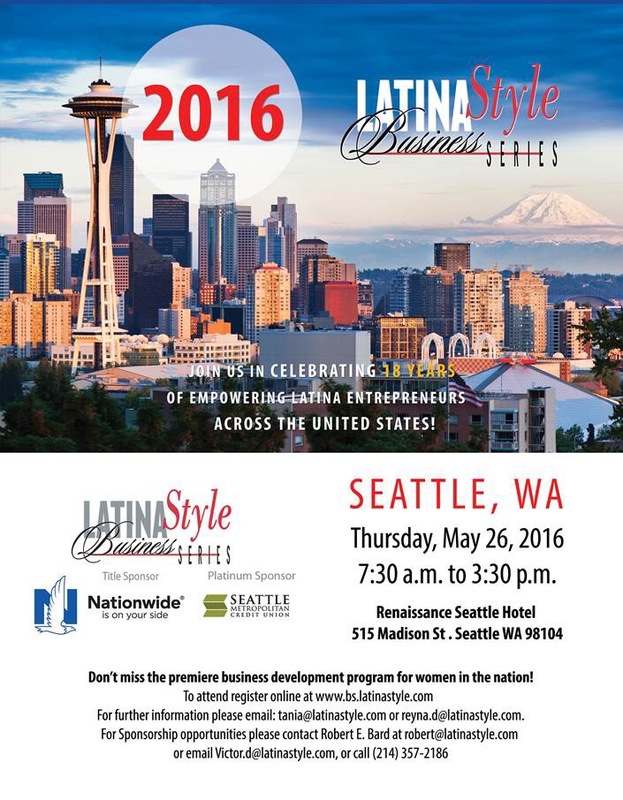 On behalf of LATINA Style Magazine, we would like to invite SHPE to participate in the Seattle LATINA Style Business Series. LATINA Style Inc. is proud to present the following partnership opportunity for the 2016 Business Series Tour. This interactive business development program brings together Latina business owners with the key corporations and government agencies that provide the goods and services needed by those outstanding entrepreneurs to create or expand their business. Over 32,000 Latina entrepreneurs have participated in the Series since its inception in 1998.